For our products we use only use high quality, certified organic ingredients that have been locally sourced in Italy. Safer and healthier as it is 100% produced in Italy under strict conditions. 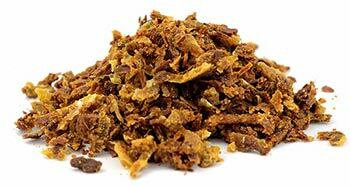 Discover the amazing health benefits of propolis. Honey has been used as a natural sweetener for centuries, and prized for its detoxifying, purifying and protective properties. 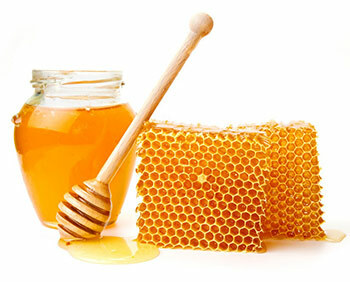 We use 3 types of organic honey sourced locally from selected producers. Rich in proteins, enzymes and trace elements, Kontak organic pollen is an excellent dietary supplement per people of all ages. 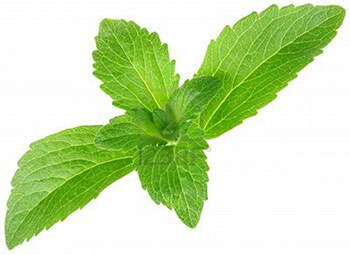 Stimulates growth in children, helps with anemia and has a calming properties. 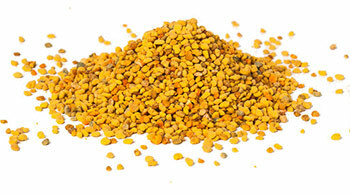 In adults, pollen is revitalizing, a gastric stimulant, encourages the appetite, and helps combat periods of tiredness. In elderly people, pollen is useful as it can help regulate the bodily processes. 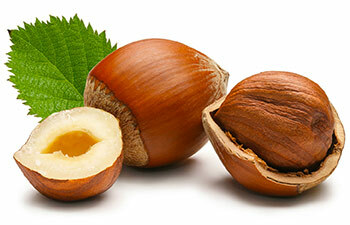 Hazelnut is an ancient plant that was used by the Romans and Greeks for its therapeutic properties. The chemical composition of hazelnut oil is very similar to that of extra virgin olive oil. Hazelnuts are high in vitamin E, a natural antioxidant, capable of slowing down cellular aging and fight against free radicals. They are also packed with energy and a good source of minerals: for this reason they are often recommended for highly active or sporty people, and those suffering from physical and/or mental fatigue.